David is a farmer living in the Monterrey Community with his wife and daughter. David and his wife are new parents and this is their first home. The family was previously living with family members while they struggled to save money to build a home on their land. 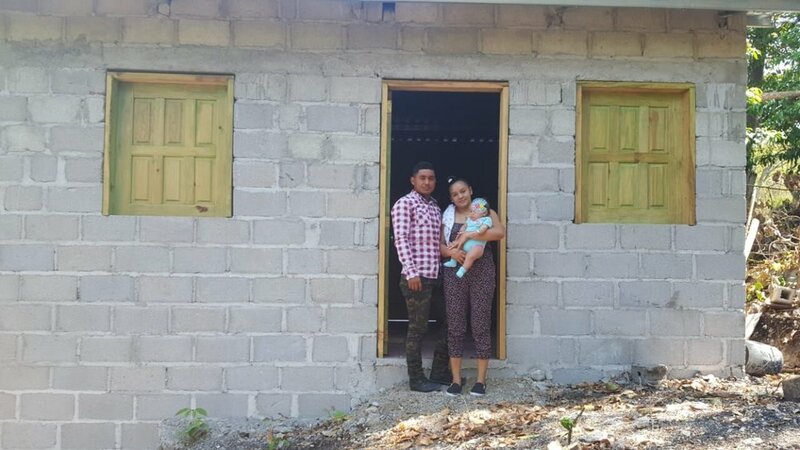 The home you have supported for David and his family will provide them with safety and security. Thank you for supporting the mission of Homes for Homes and giving generously to this family. Older PostA new home for Minsa and her grandchildren!